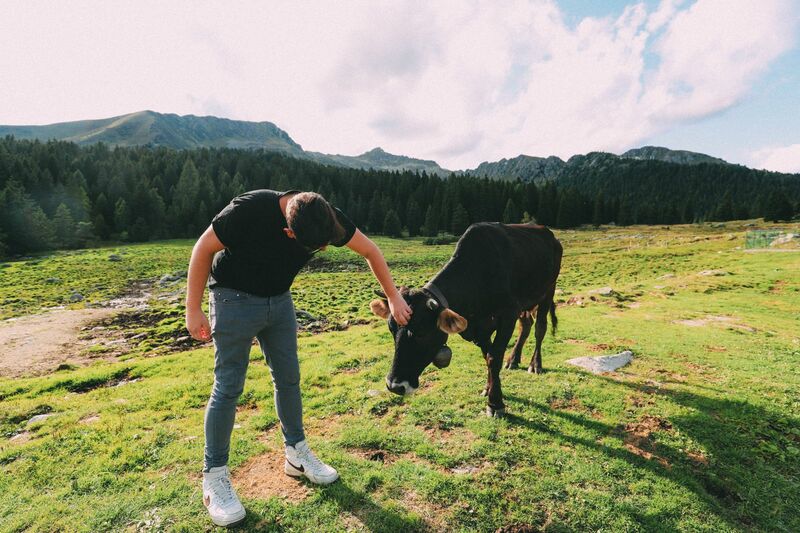 There’s no beating around the bush, there are so many beautiful places in Italy to see. 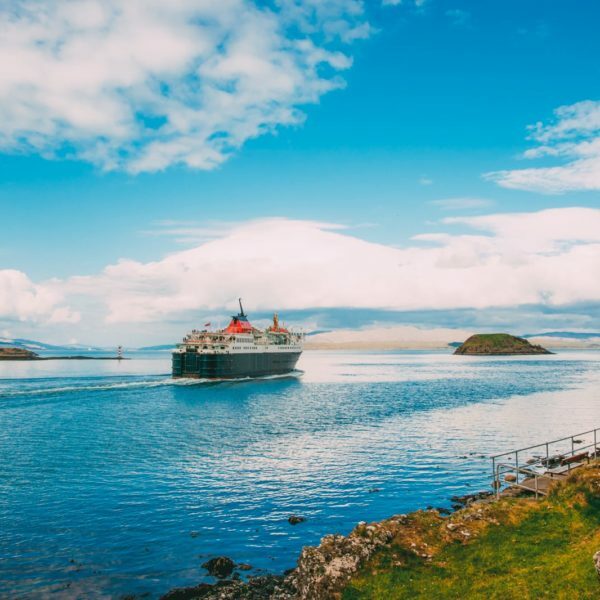 It’s one of my favourite countries to just hop in a car, train, rickshaw and just explore! There’s something I just love about getting to Italy, with a loose plan (and Google Maps) in hand and just exploring some of the places that you might normally miss when visiting. Anyway, I’m rambling again but honestly, Italy is one of those places where, with a loose plan and an explorers spirit, you can find some gems that are a little away from the usual haunts of Venice, Rome and Florence. Now, that’s not saying there’s anything wrong with these places (I love a good Italian city) but sometimes it’s just nice to find your own story and path. Gosh, even as I’m writing that it sounds cheesy… but you get the picture! 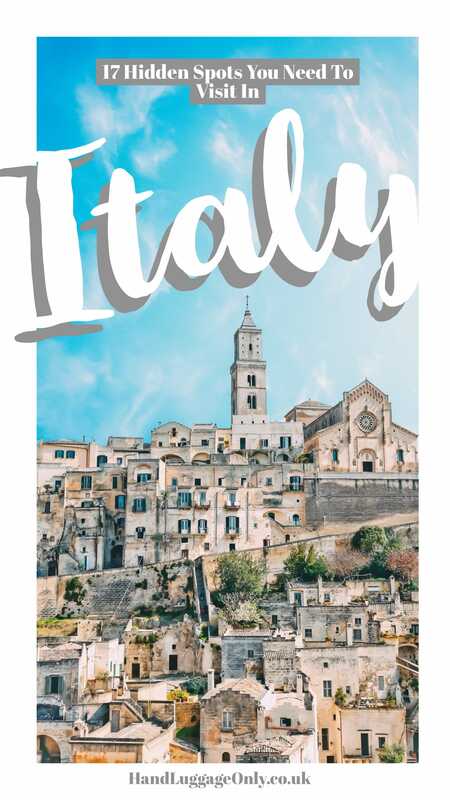 Whether you’re arriving in the north, travelling around Tuscany, or heading a little further south – I guarantee you’ll find a little slice of Italy that you’ll love. 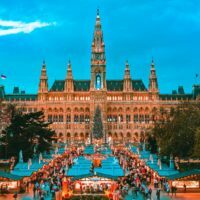 Take a look at some of the most beautiful places in Italy to see. Orvieto is one of the most beautiful places in Italy to see, especially when it comes to little towns. There have been settlements in Orvieto for thousands of years, well before Italy became the ‘Italy’ we know today. 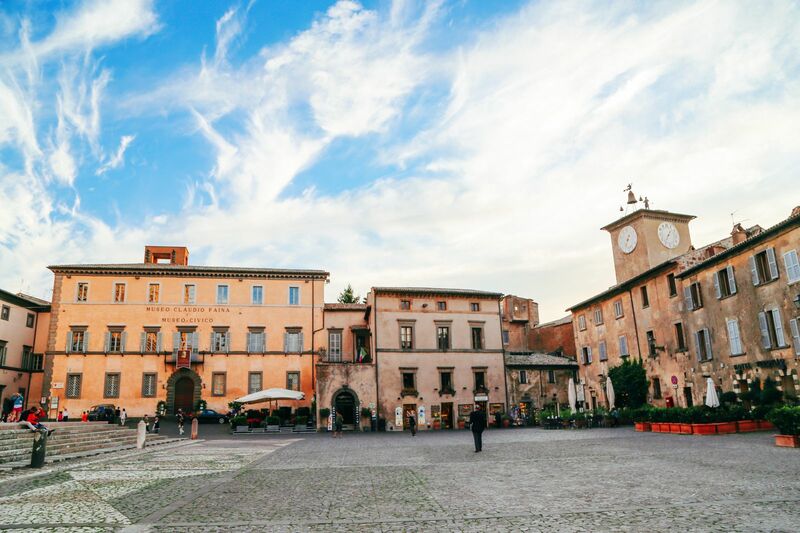 Perched at the very top of a historic Volcanic butte, Orvieto is one iconic town you should visit when in Umbria. Make sure to visit the Duomo di Orvieto, gorge on all the pasta at Mezza Luna and don’t forget to see the Orvieto Sotterranea. There’s a whole heap of underground caves and caverns the criss-cross Orvieto, so make sure you see these. This relatively small and beautiful place in Italy is one lovely spot to visit. 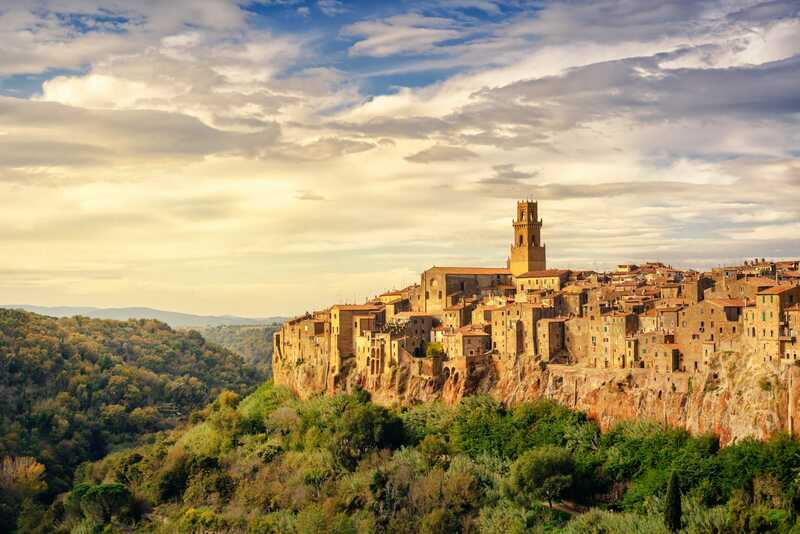 Often referred to as ‘Little Jerusalem’, due to the historical Jewish community, Pitigliano is an amazing place to spend a long afternoon. 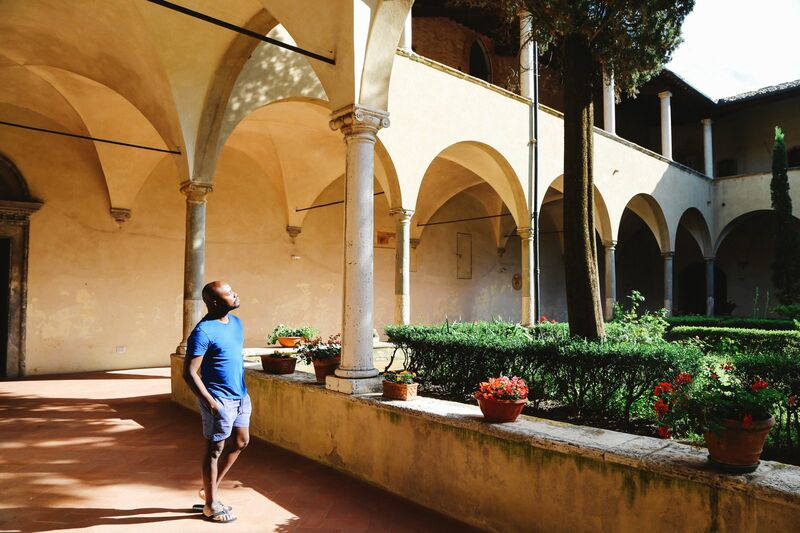 Make sure to visit the town’s Synagogue, explore Museo di Palazzo Orsini and walk the ancient trails to Vie Cave Etrusche. Just make sure to pack your comfy shoes, especially if you’re spending the day on these trails. There really are so many beautiful places in Italy. Perched within the Tuscan countryside, Fosdinovo is a mountain village about 100 Km (approximately, 65 miles) from the gorgeous city of Florence. It’s the perfect place to visit if you’re driving around the region. One place you have to stop is the Castello Malaspina. The whole town is pretty out of the way so you won’t come across hoards of visitors either. Just make sure you plan your visit around the tour times of Castello Malaspina (although, it can be hard as they don’t always follow the times on their website). Oh yes, make sure to pop over to Le Scuderie Di Coco, they make an amazing Italian pizza that I swear is made with magic! 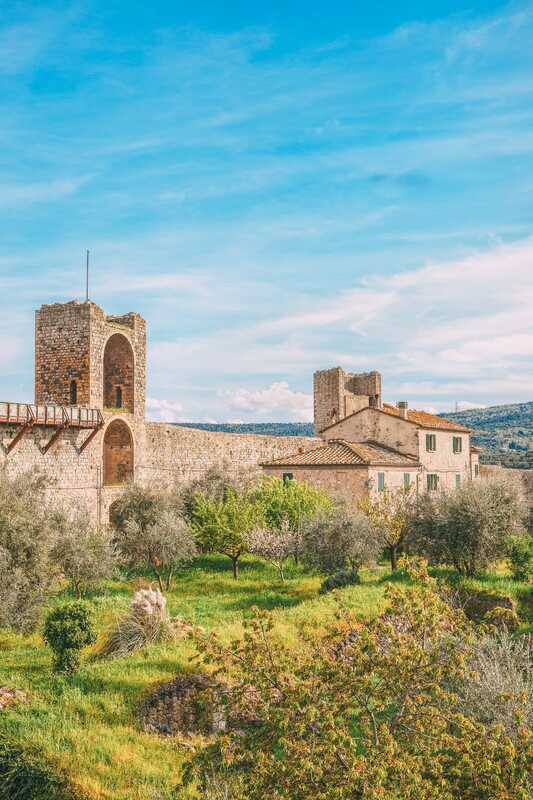 Built around 800 years ago, Monteriggioni is a great little spot to explore another of Tuscany’s gorgeous charm. 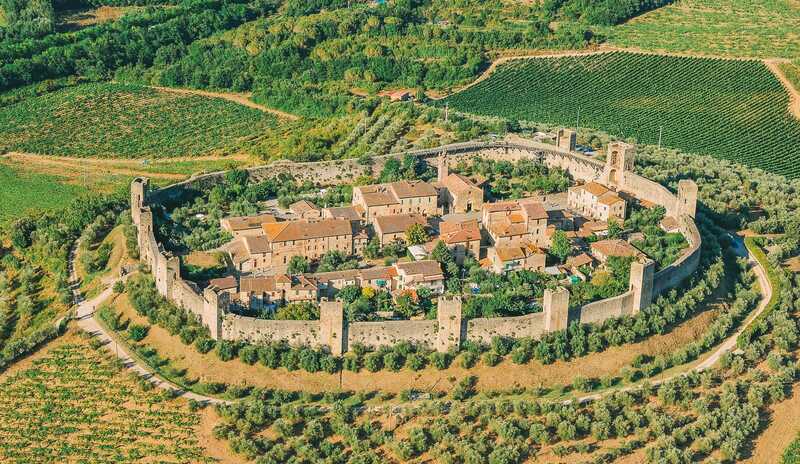 Best of all, Monteriggioni and its Castle are so beautiful to see. The walled, medieval, town really is unique and a great place to learn more about the history of this region. Make sure you visit as much of the castle as possible and wander across the town walls. For a little slice of fine dining, head just outside the town to Foresteria Villa Cerna. Prices are higher than the restaurants in town but the food is uh-mazing! Best of all, the restaurant is part of the vineyard so you’ll get to explore and have a tipple or two. Nestled in the Valleriana region of Italy, Svizzera Pesciatina is actually a small cluster of 10 (or so) hamlets you should visit. Especially as it’s one of the beautiful places in Italy that’s a little off-the-beaten-track. Now, I’d probably only recommend visiting here in the car as it can be quite tricky on public transport. 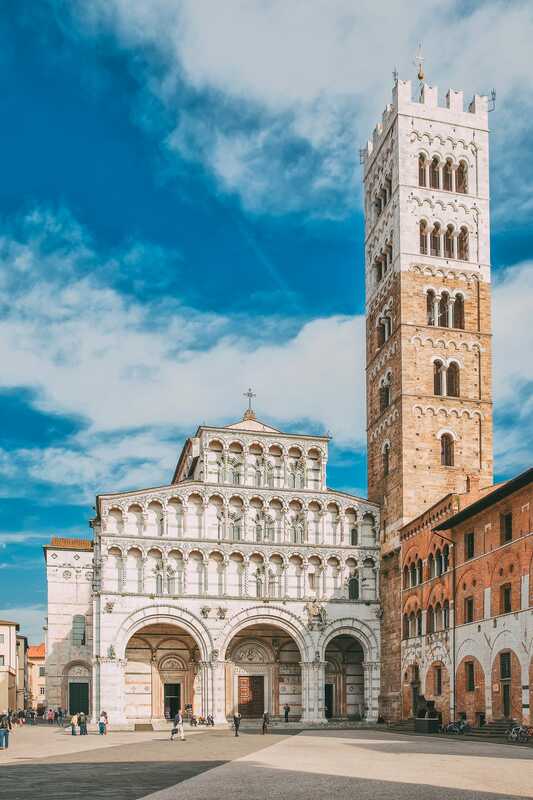 Make sure to make a stop in Pietrabuona, Sorana and Castelvecchio with its iconic church. 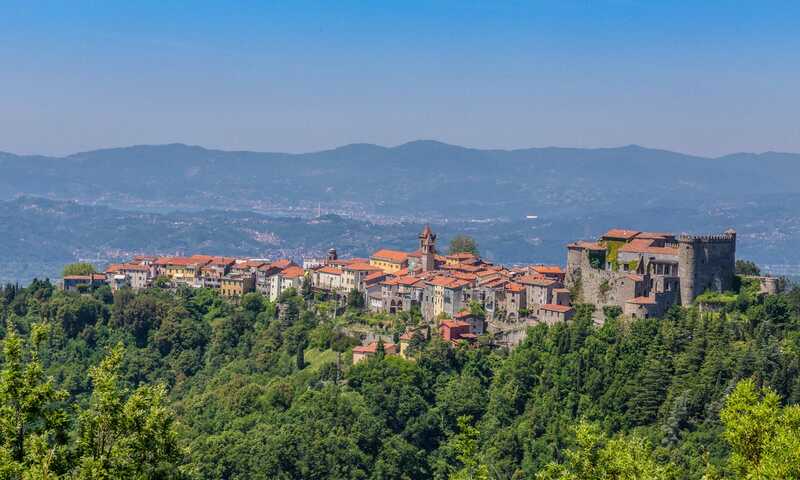 If you fancy a ramble, head on the hiking and walking routes between the towns that follow the Pescia River. Now, the routes will take between 6-10 hours (depending on how long you stop in each place) so prep accordingly. 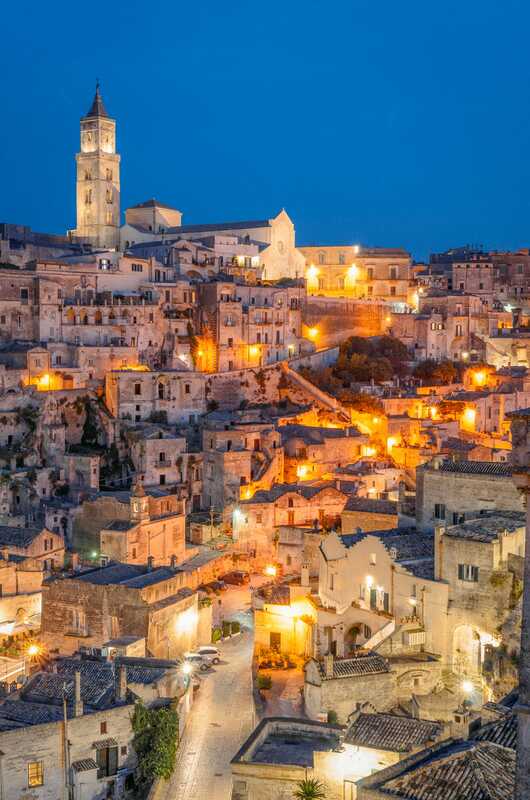 Technically a city, Matera is still relatively small in international standards but one that definitely shouldn’t be overlooked. 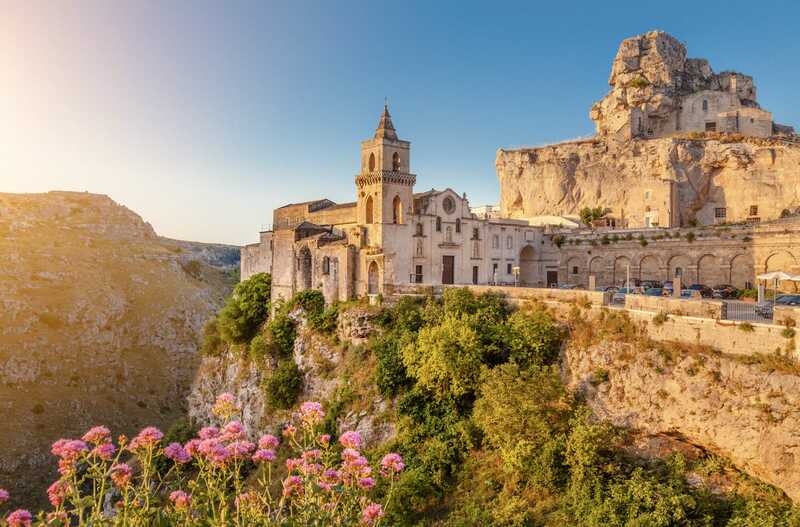 Head towards the UNESCO protected neighbourhoods of Sasso Caveoso and Sasso Barisano (known as, Sassi di Matera) which have some incredible cave dwellings that you shouldn’t miss. It’s a must-see, I can’t stress this enough. 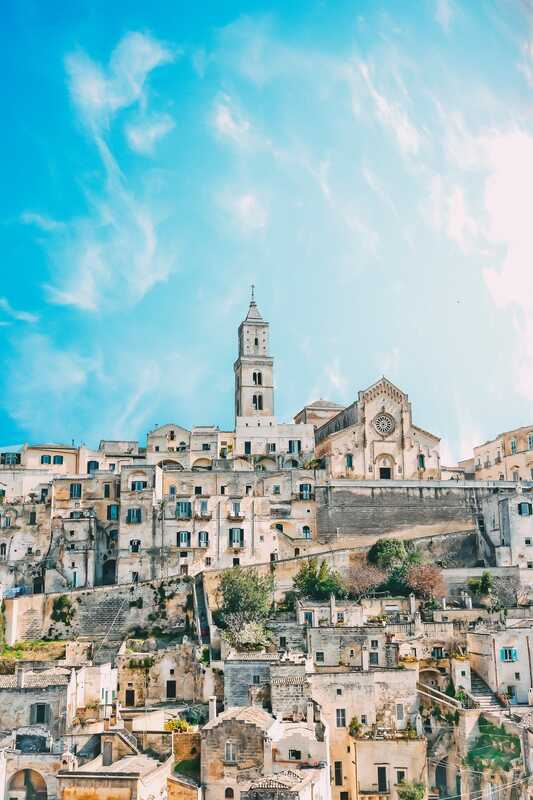 Don’t forget to also visit Casa Noha, the Cattedrale di Matera and gorge at Alle Fornaci’s Restaurant, they serve some of the most mouth-watering seafood around. 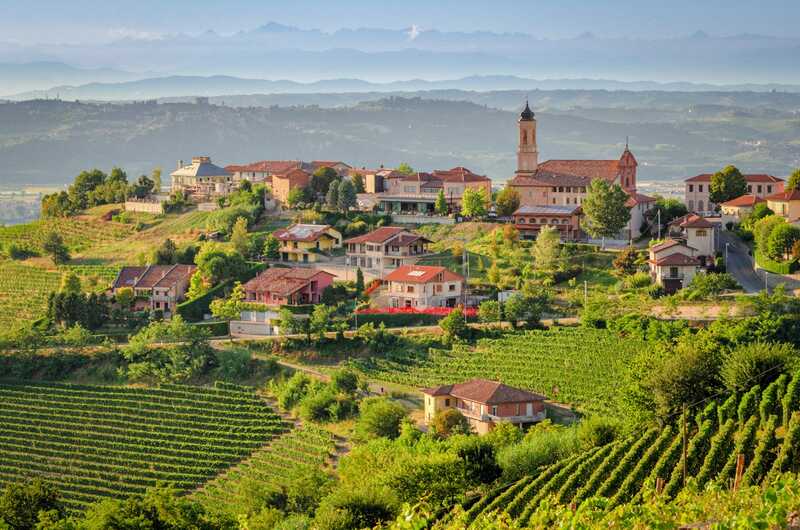 Perched relatively close to the border with France, Treiso and the hilly region of Langhe is a great place to visit when in North-West Italy. Now protected by UNESCO, the whole area is famed for its wine growing traditions that derived from this area. It’s so easy to see why it’s considered one of the beautiful places to see in Italy, especially in the north. If you’re a hiker, think about completing the Le Rocche dei Sette Fratelli Trail, it’s a marked trail with lots of vineyard stops available along the way. I mean, who doesn’t love beautiful places in Italy that include a few pit-stops for wine! 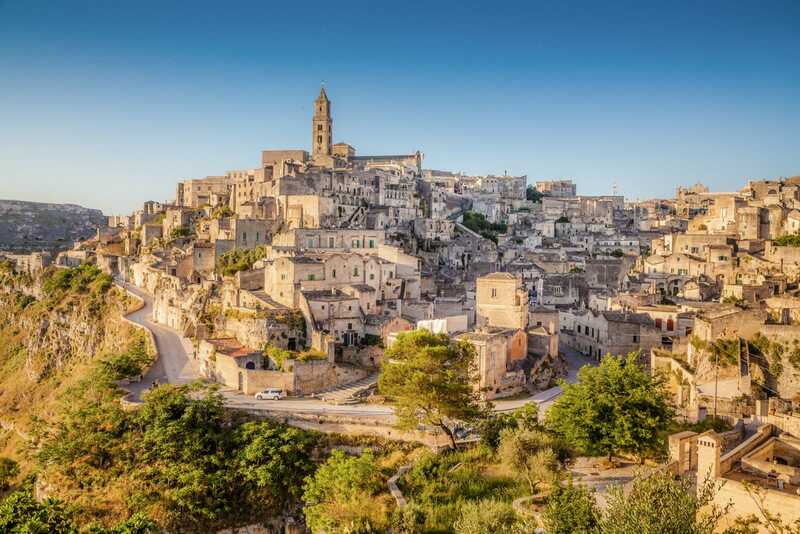 Although a city, it’s similar in size to Matera (mentioned above) so perfectly easy to explore over a day or two. 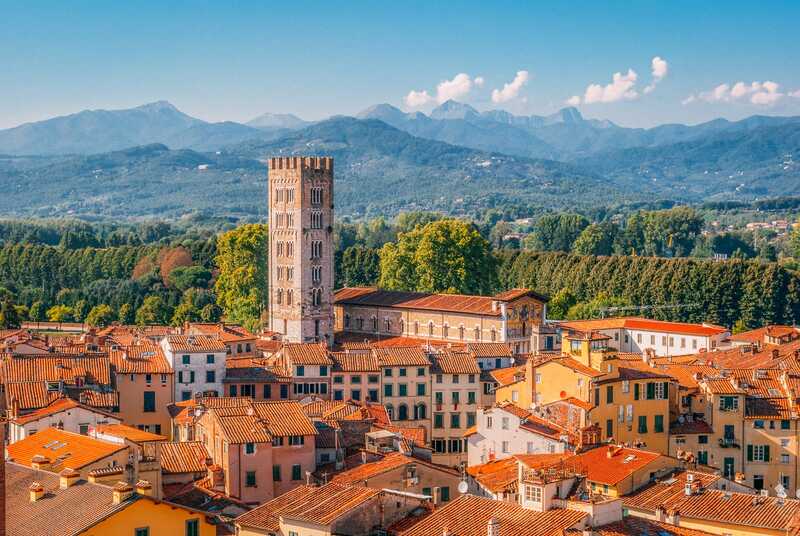 Make sure you explore the Renaissance-era city walls, the Guinigi Tower and Piazza Anfiteatro that’s often thought of as one of the most beautiful places to see in Italy. 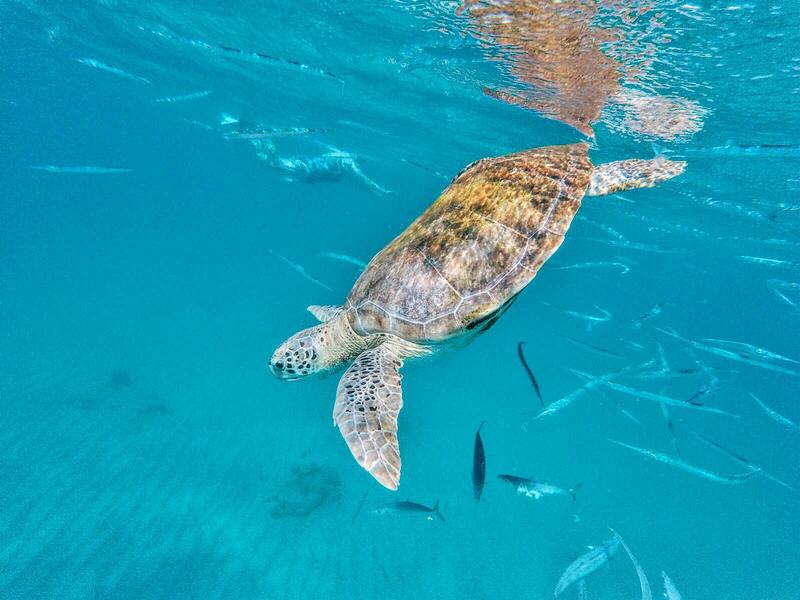 If you’re looking for a bite to eat, grab some yummy fresh seafood (from the tasting menu) at Gatta ci cova. The restaurant is just outside the old city, so be prepared for a short taxi or long ramble. 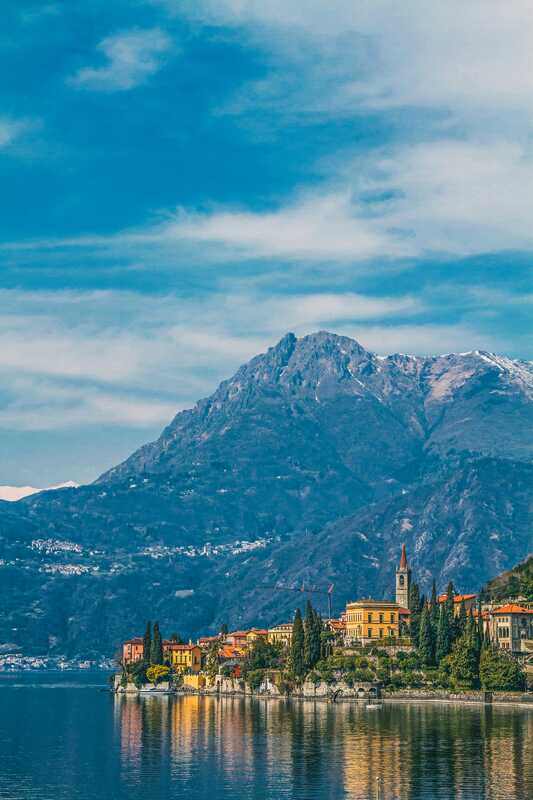 On the shores of Lake Como, Varenna faces across to Bellagio from the eastern side of the lake. This old fishing village is well over 1,000 years old and a great spot to enjoy Lake Como from. Don’t forget to visit Villa Monastero, the Chiesa di San Giorgio and if you’re feeling extra splurgy, hire yourself a boat for the afternoon and explore one of the beautiful places in Italy. 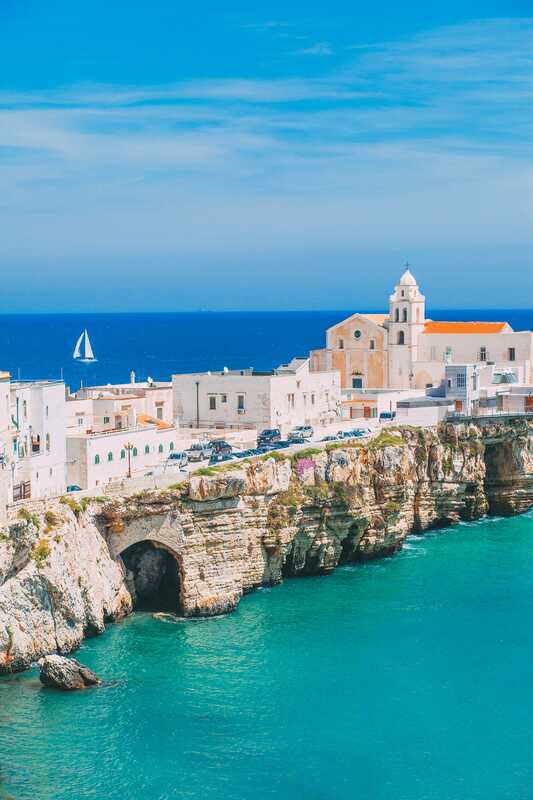 Around 10 km (6 miles) from the centre of Bari, Polignano a Mare is a gorgeous and historic fishing spot to see. 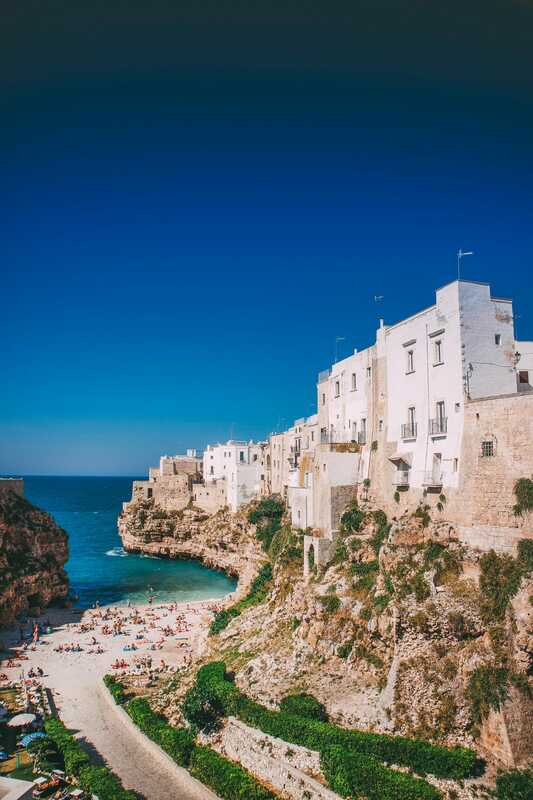 Although within Italy, it is believed that the origins of Polignano a Mare come from Greece when they erected the Neopolis of Apulia and once called this region home. Nowadays, you can walk its rugged coastline, head inside Abbazia di San Vito and gorge on the best gelato at Gusto Caruso. Perched in the Trentino region of Italy, it’s a great place to visit in Summer and Winter. 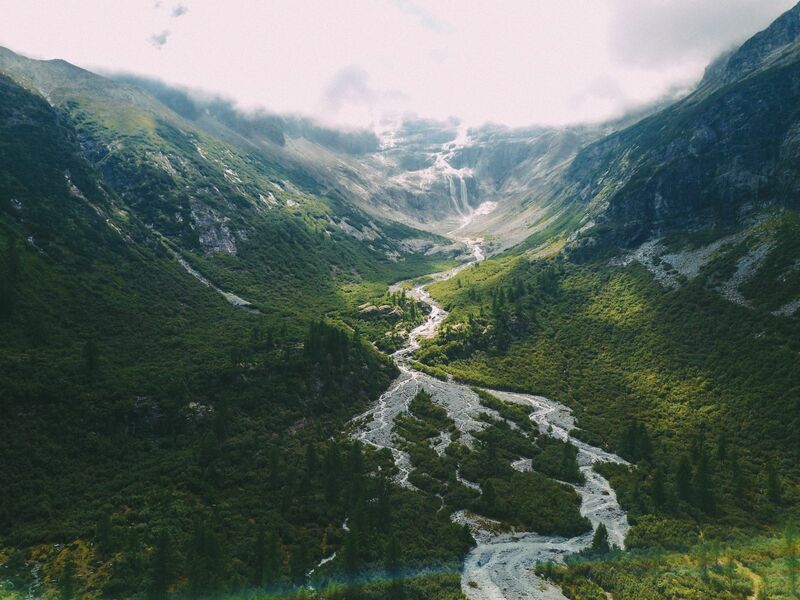 If you’re visiting in the summer, make sure to make the most of all the incredible hikes, the Dolomites that are close by. In the winter months, this whole region is a ski lovers dream. Don’t forget to visit the picturesque Sanctuary of San Romedio too (about 30 minutes from the town). It really is gorgeous. 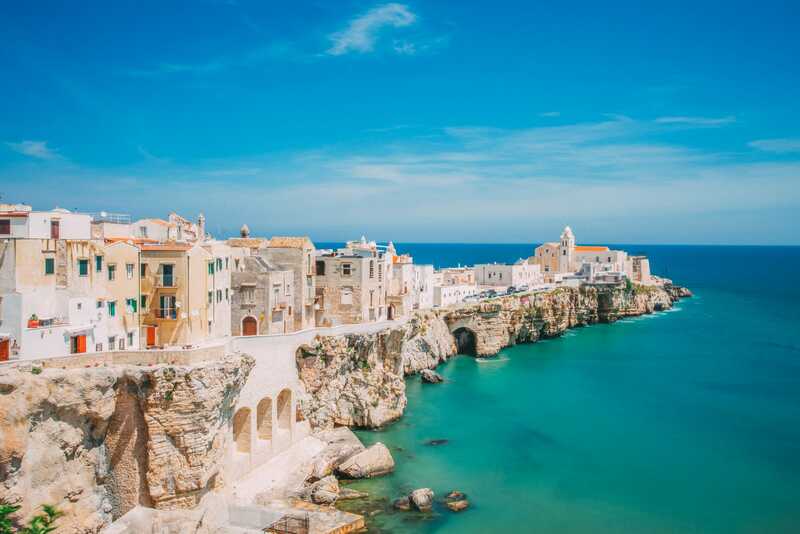 Perched in south-east Italy, Vieste is a gorgeous coastal commune that’s nestled within the borders of Gargano National Park. Make sure to take a gander at the Arco di San Felice and Spiaggia del Pizzomunno on a nice sunny day. Also, don’t forget to wander across the promenade, especially at dusk which seems like a pastime for locals. 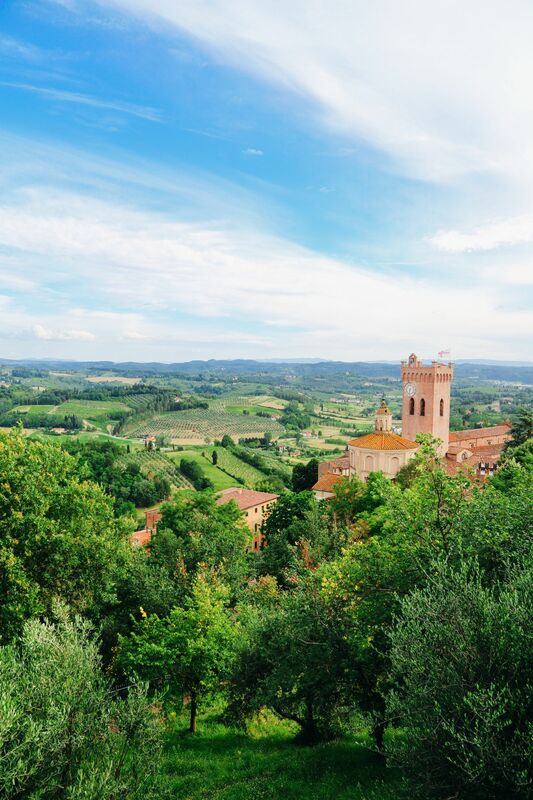 San Miniato is one lovely little Tuscan town that overlooks the velvety Tuscan hills, below. The town itself is only about 40 minutes drive from Florence, making it easy to visit for a day, especially if you have a car. 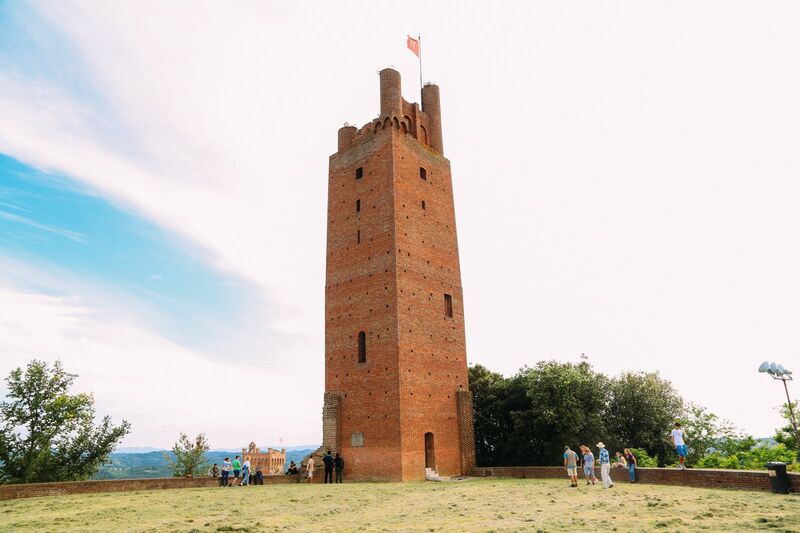 Make sure to watch the sunset from Rocca Federico II, explore the historic centre and eat all the steak at La Bisteccheria. 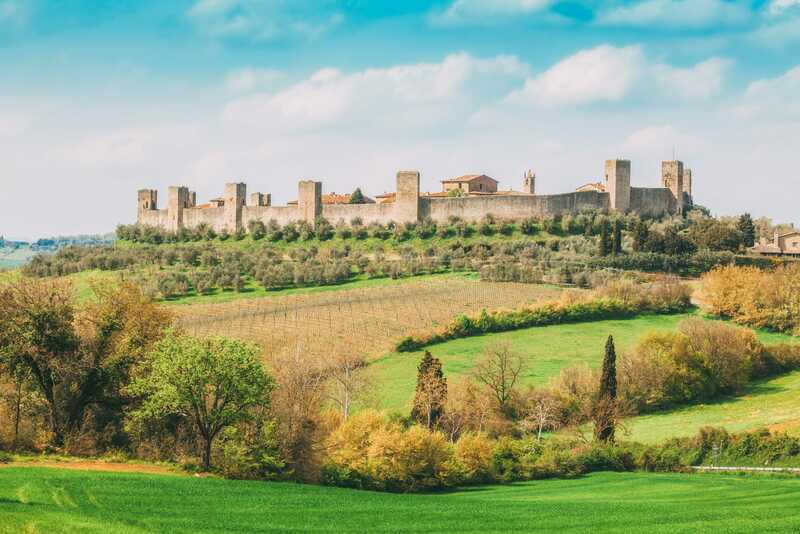 Relatively close to Siena, San Gimignano is a medieval walled-city that’s perfect for us travellers to explore. 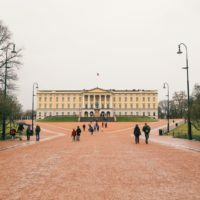 Once you arrive, make sure to wander through the old cobbled streets and winding alleys that seem to go in all directions around the city. 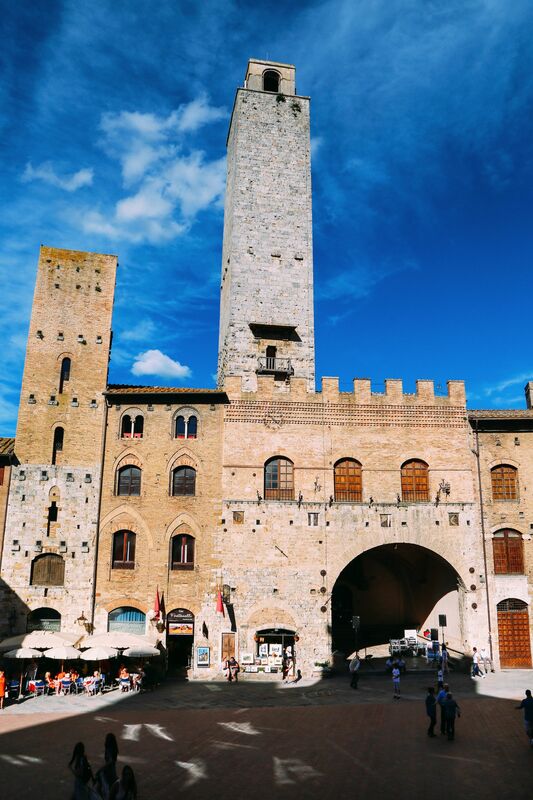 Also, don’t forget to visit the San Gimignano Bell Tower and grab a coffee at Piazza della Cisterna, which is perfect around midday. For an indulgent gelato, pop over to Gelateria Dondoli – though, expect some queues on busy days. 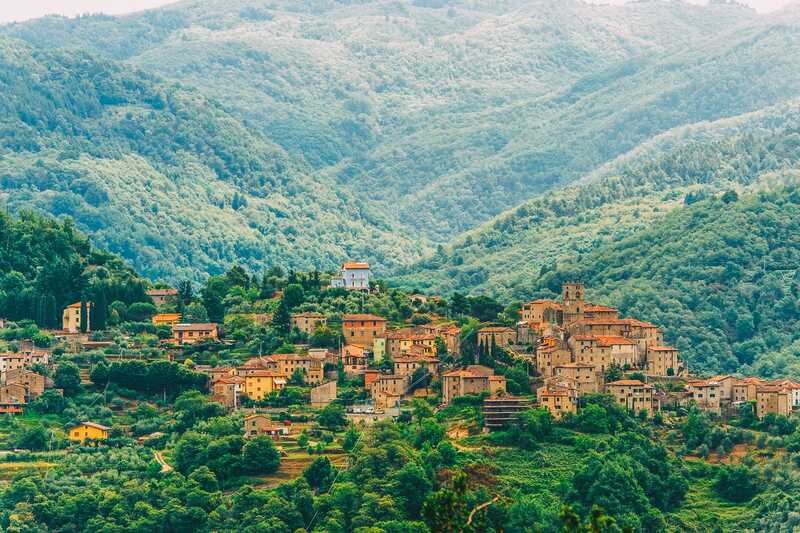 Situated in the Tuscan countryside, Civitella di Val di Chiana is well over 1300 years old! Make sure to visit the castle (that’s almost a millennia-old), wander around Palazzo Pretorio and gorge on a Florentine steak at Ristorante Neda. Just make sure to work up an epic appetite. 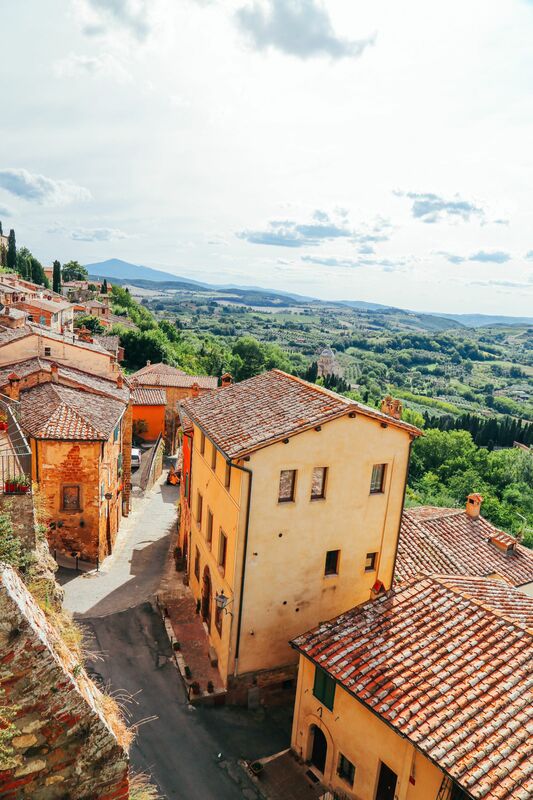 Perched high up on a huge ridge, Montepulciano is an imposing little town that’s about 120 km (70 miles) from Florence. For some really good-quality wine, head over to Avignonesi that’s amazing to explore. In the city itself, make sure to visit the Tempio di San Biagio, the Duomo and Grande Piazza in the historic centre. 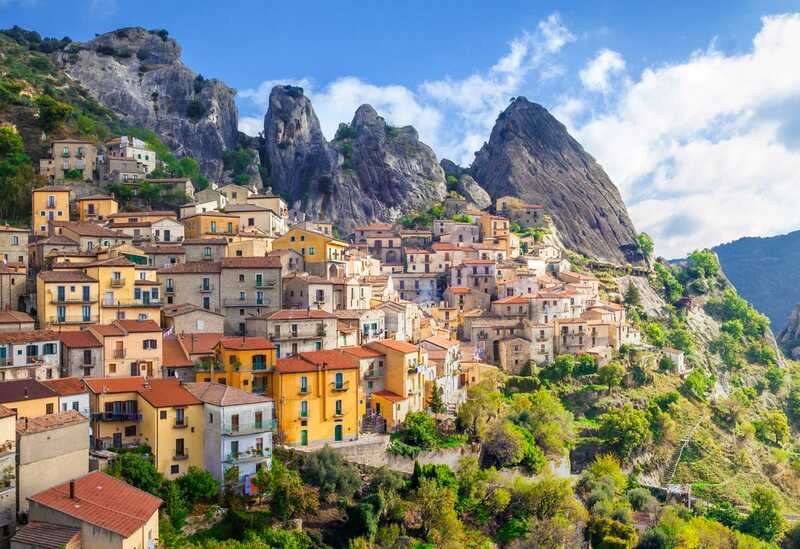 Situated within the south of Italy (in the region of Basilicata), Castelmezzano is possibly one of the most beautiful places to see in Italy. Surrounded by the imposing mountains around the town, in my opinion, it’s the most beautiful places to see in Italy. 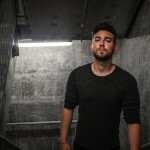 Make sure to hike Gradinata Normanna (yep, it can be a little trek but well worth it for the views) and grab a bite to eat in the old caverns of Peperusko who create an epic charcuterie board.